This year the whole spectrum of heat transfer technology will be presented to show the variety of it’s applications and benefits to the market. 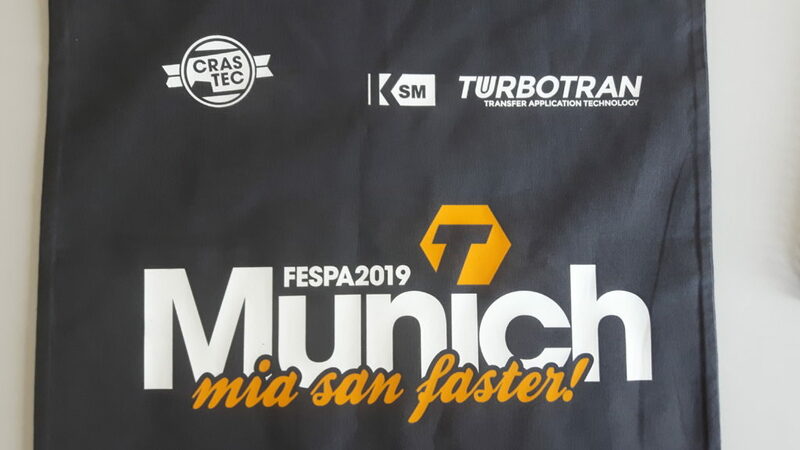 One key topic will be the new functions and options in textile printing with the TURBOTRAN 6.1. You will be able to see how several transfers can be applied simultaneously, fully-automatic and by a single operator. On top of that further options for optimized logistics will be presented. Another focus are products decorated using digitally printed heat transfer decals from the DIGITRAN-series. Therefore items from ad specialties, toys and cosmetic as well as other applications have been decorated. Anything from personalization to security features will be shown the illustrate the gains from this photo-realistic printing technology. We would like to welcome you at our Stand A6-C60 to tell you more about the possibilities. Simply use this LINK to register.